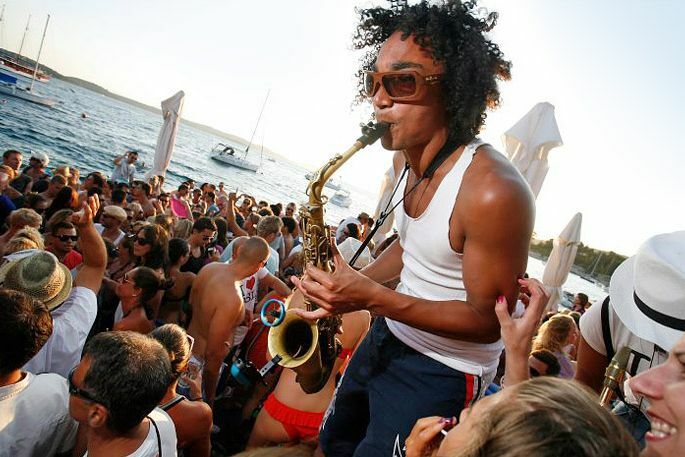 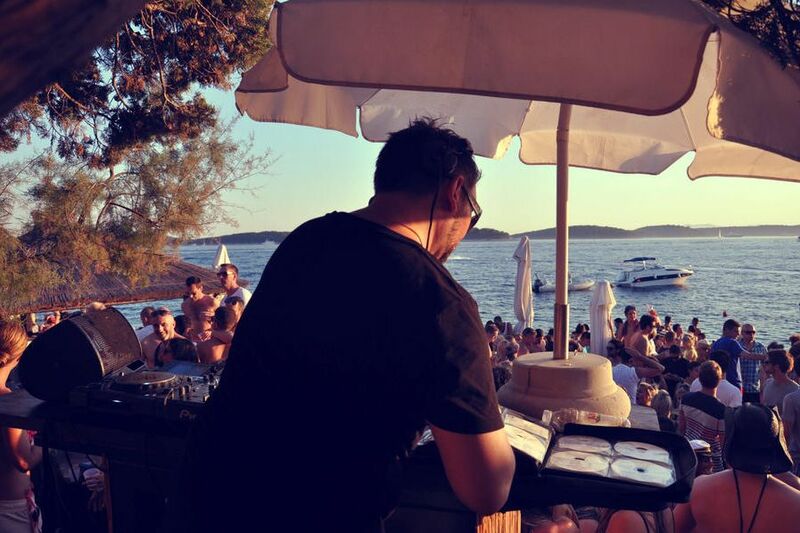 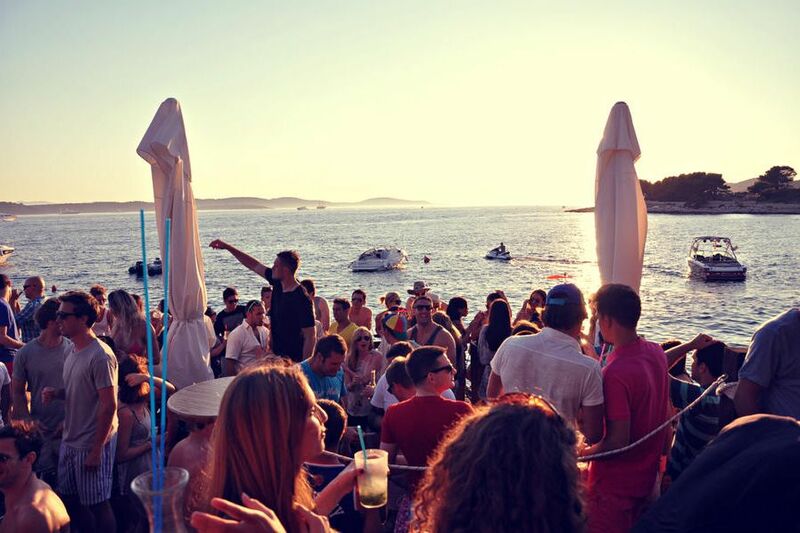 Hula hula is a synonym for Hvar's best beach dance floor that will leave you breathless with its unforgettable sunset views, grooviest music, and amazing people! 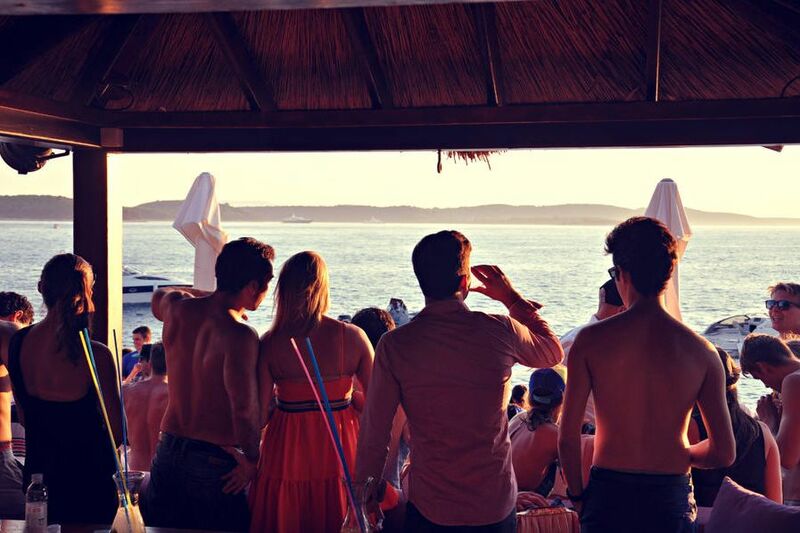 During the day you can enjoy the lounge beach atmosphere planted on 600 m2 with chill out music, sunbeds, vip tables and open-air massage pavilion. 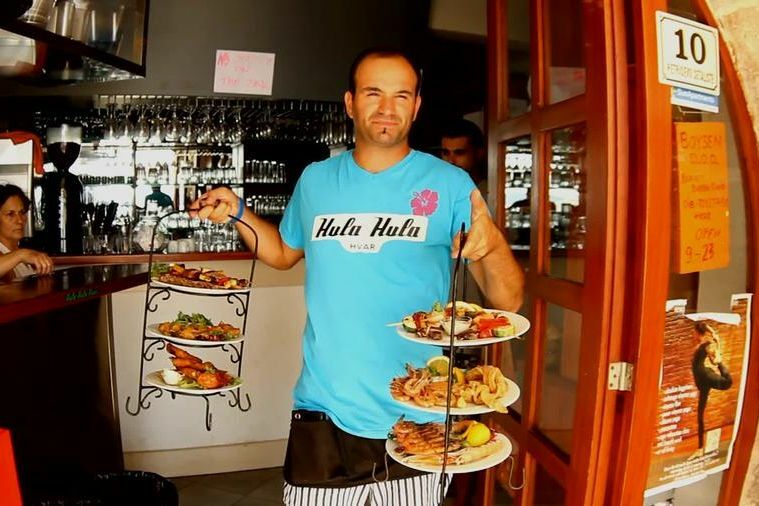 We offer also a lot of culinary delights made with fresh and quality ingredients, good vines, cocktails and many more. 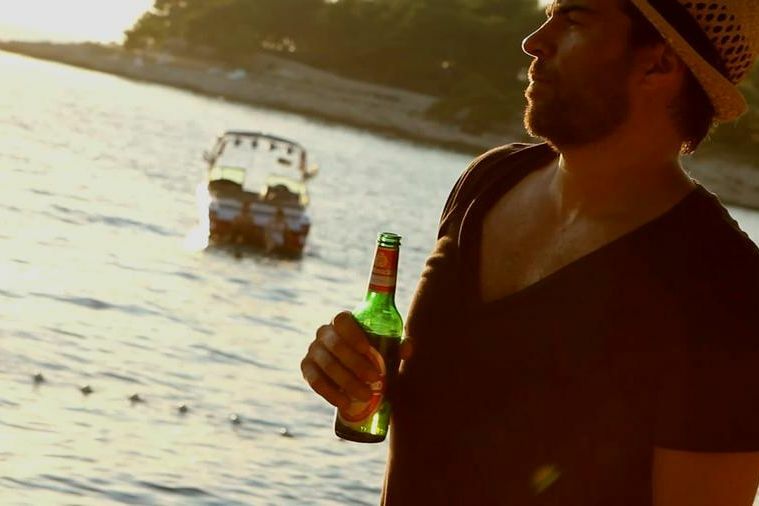 If you want to rent a boat, we are also here for you – around the Island you can see so many natural beauties and a boat is the best way to do it. 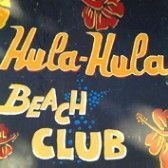 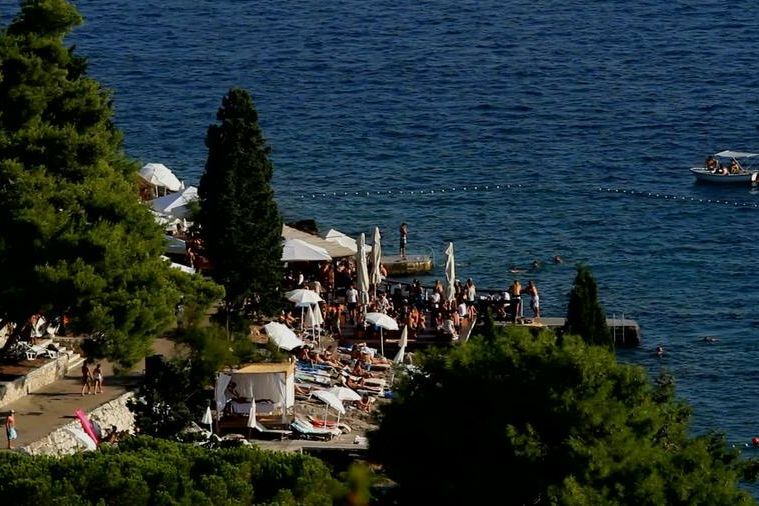 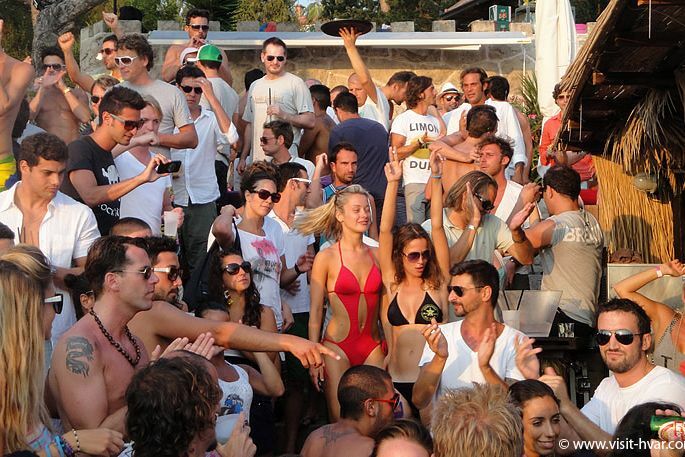 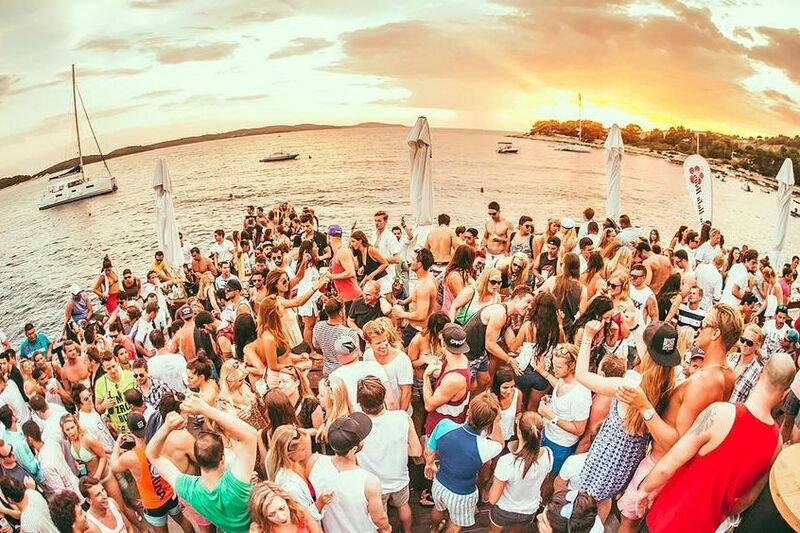 One of the most popular beach clubs in Hvar is definitely Hula-Hula. 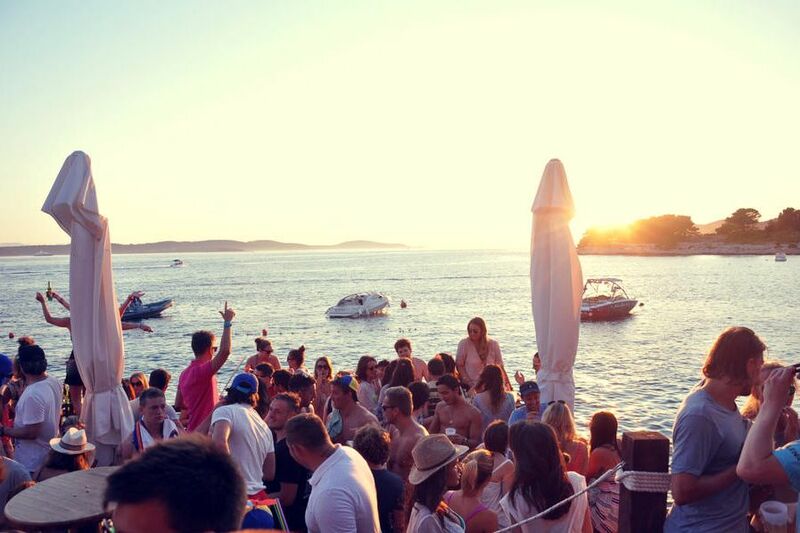 Come and you will remember it forever!